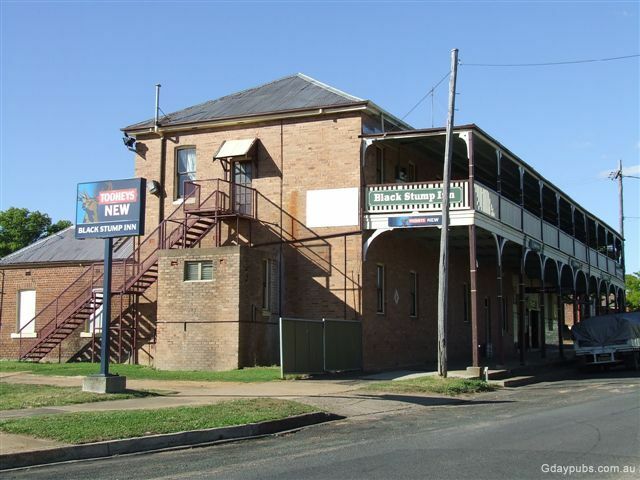 Black Stump Inn. Top pub and staff when I had a well earned beer there. Coolah Valley Hotel established or rebuilt in 1928. Its Sunday afternoon and all is well in Coolah. 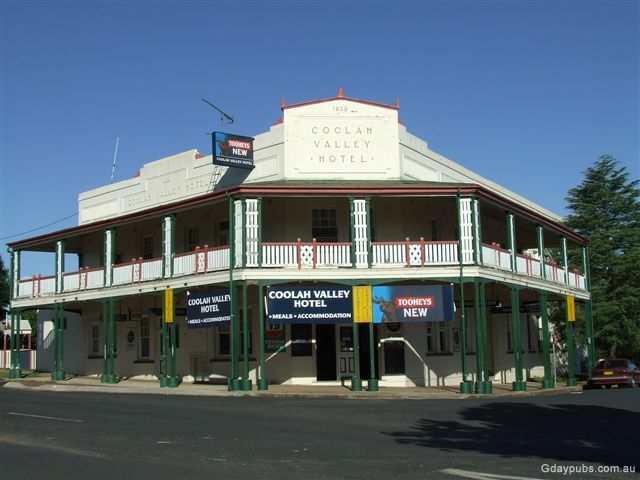 Coolah is confident that it is the home of the 'Black Stump'and that it was here that the colloquial saying "beyond the black stump", meaning "beyond civilisation" is said to have originated. 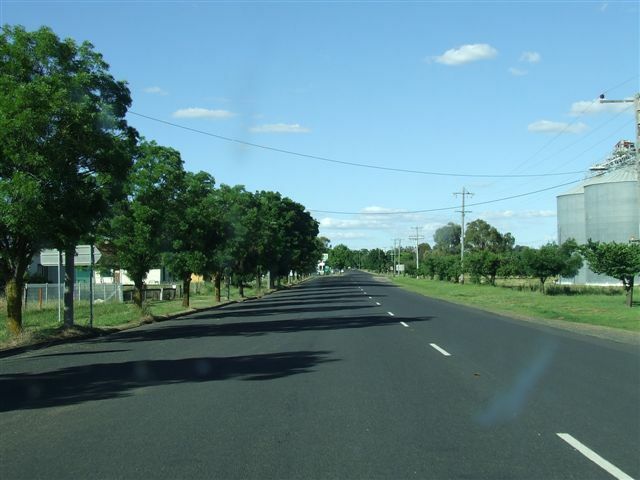 A replica Black Stump and rest area has been established 9 kilometres from Coolah to mark its historic location.